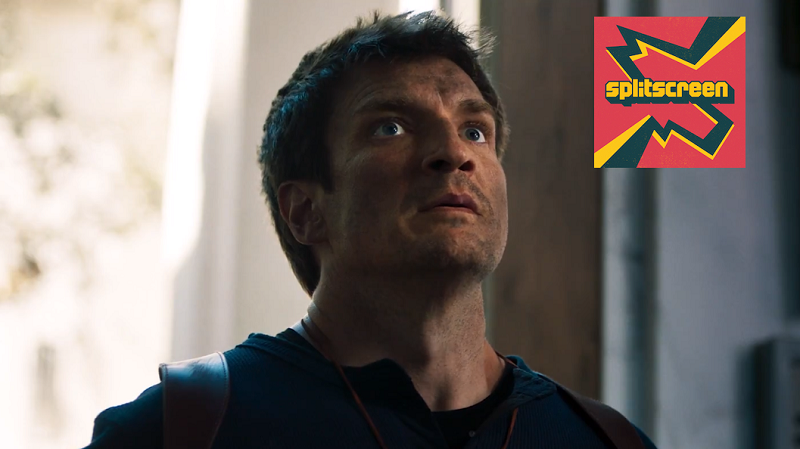 How did Nathan Fillion wind up playing Nathan Drake in an Uncharted fan-film? And who really voiced Cayde-6 during that E3 trailer? On a bonus episode of Kotaku Splitscreen, we discuss. Fillion also confirmed something that Destiny fans had suspected—he did not play Cayde-6 during the E3 trailer in which the robotic hunter’s death was revealed. In fact, Fillion says he didn’t play Cayde-6 at all for this year’s Forsaken expansion--Nolan North did. But Fillion is one of many Destiny 2 players who doesn’t believe that Cayde-6 is actually dead. As always, you can subscribe to us on Apple Podcasts and Google Play to get every episode as it happens. Leave us a review if you like what you hear, and reach us at splitscreen@kotaku.com with any and all questions, requests, and suggestions.